After allowing federal funding for the Children’s Health Insurance Program (CHIP) to expire, Congress seems to be making progress toward renewing that funding so states won’t be forced to end their CHIP programs. The Senate Finance Committee passed its version of a CHIP extension bill (S. 1827) out of committee on Wednesday. The same day, the House Energy and Commerce Committee marked up (discussed) a similar bill to be taken up by the House. Extend so-called Express Lane Eligibility requirements, which are rules allowing agencies to share family information to simplify the application process for Medicaid and CHIP. The current momentum toward a CHIP funding extension is due in no small part to the nearly continuous work of children’s health and oral health advocates across the country. The mechanisms by which the Senate and House propose to finance the extension of CHIP differ, and the final bill should settle the funding issue in a bipartisan manner. However, the fact that there is finally a push in both the House and Senate to fund CHIP for another five years is a significant step forward and should be applauded. The current momentum toward a CHIP funding extension is due in no small part to the nearly continuous work of children’s health and oral health advocates across the country. 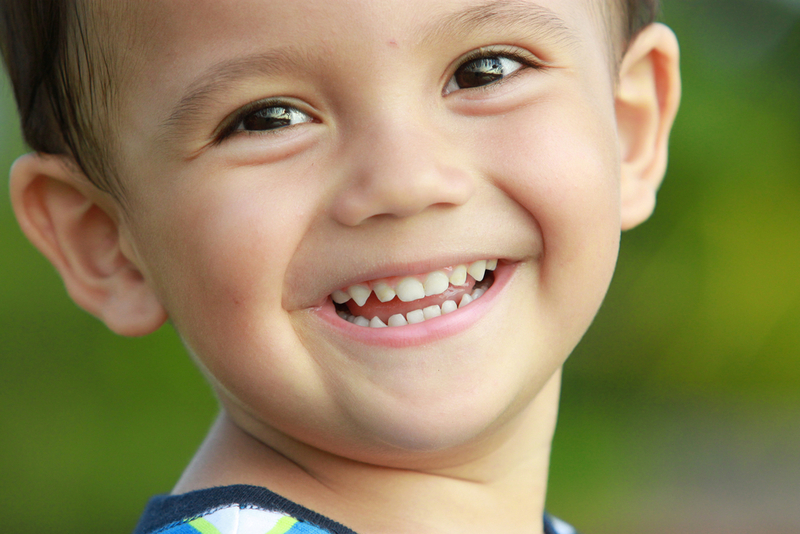 As we mentioned earlier this week, nearly 120 organizations signed onto a statement urging Congress to take action on CHIP to ensure access to oral health care for nearly 9 million children. As we all continue to see a CHIP bill through to the finish line, we aim to provide you with the best resources to support your advocacy. As always, visit the CDHP Why Dental Coverage Matters Toolkit and keep an eye on our blog.